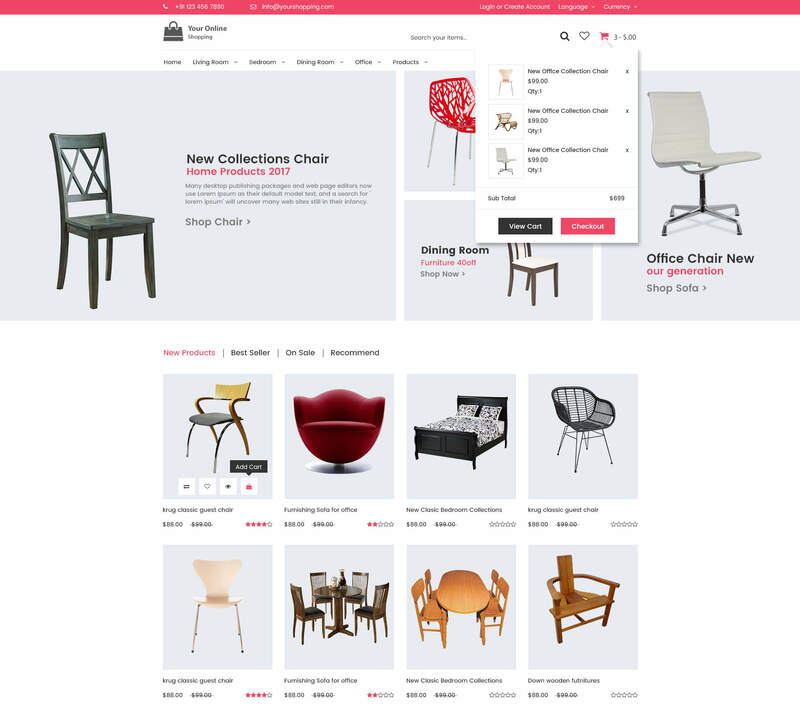 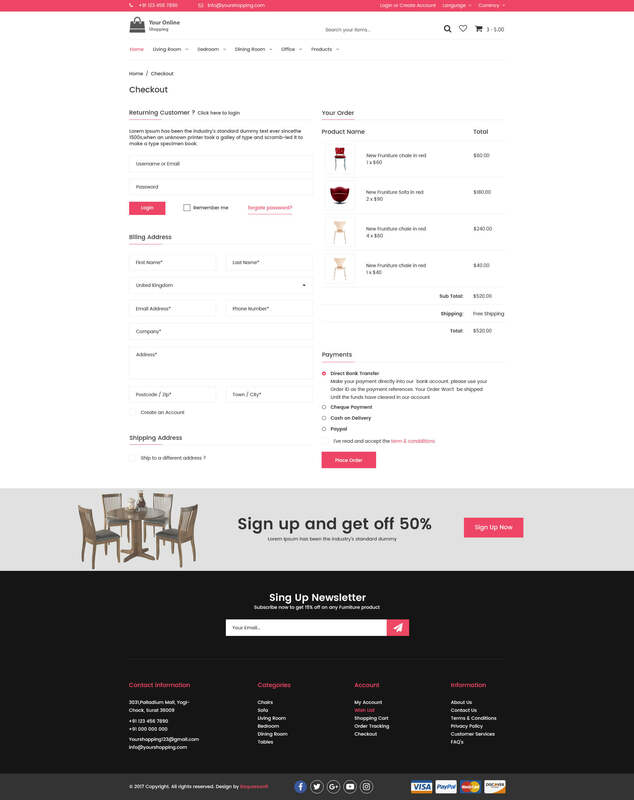 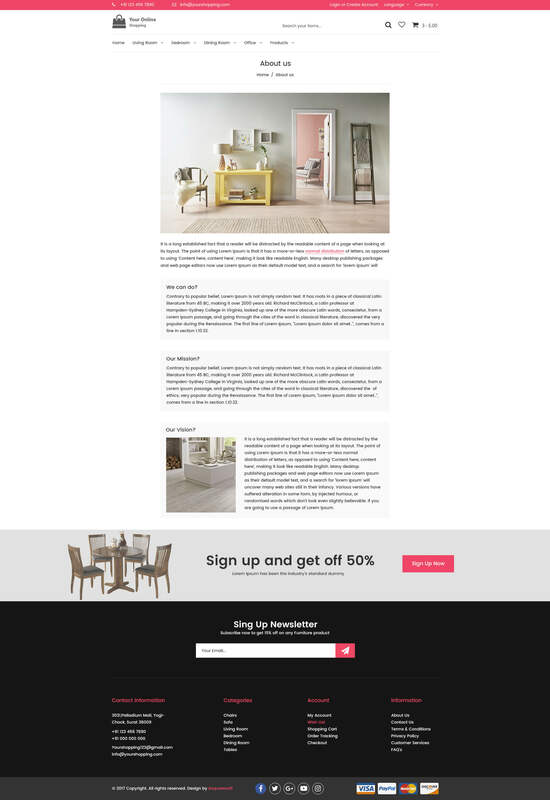 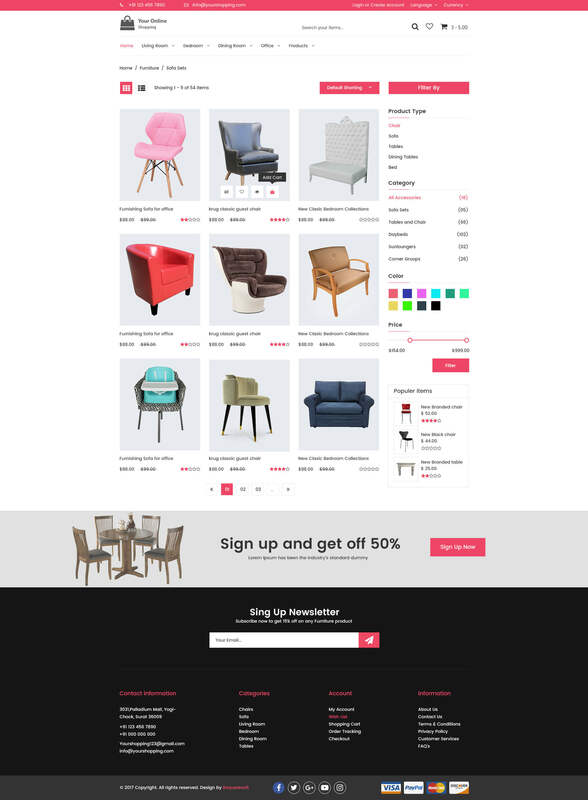 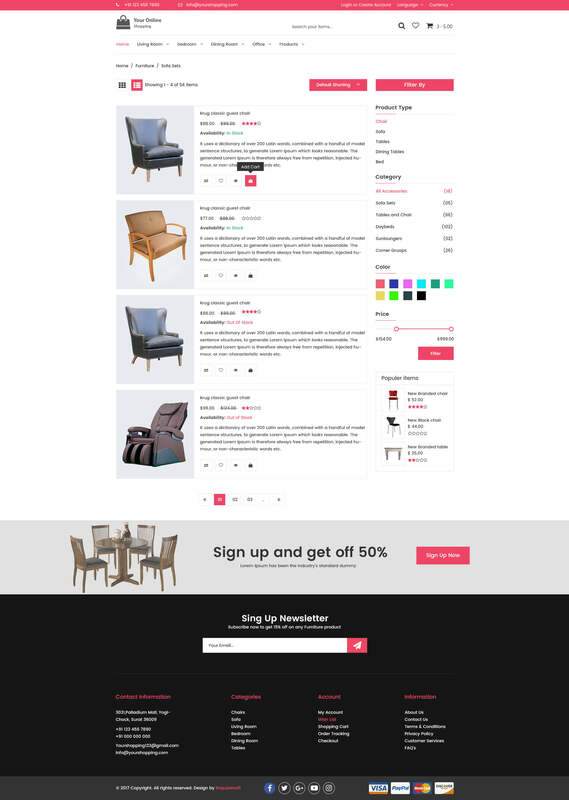 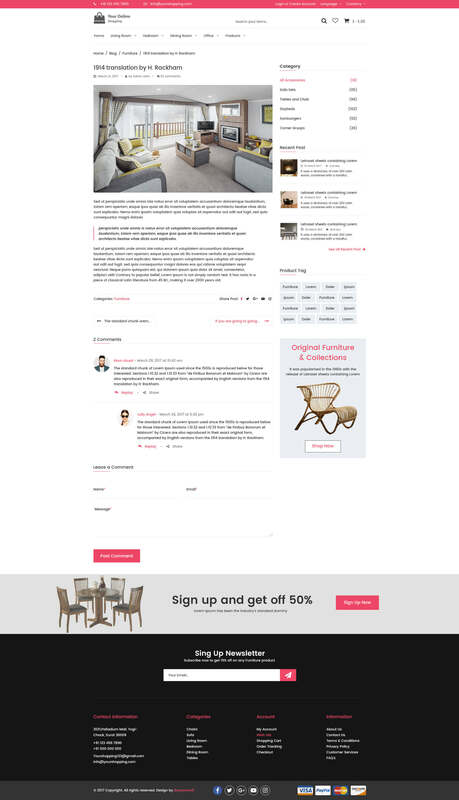 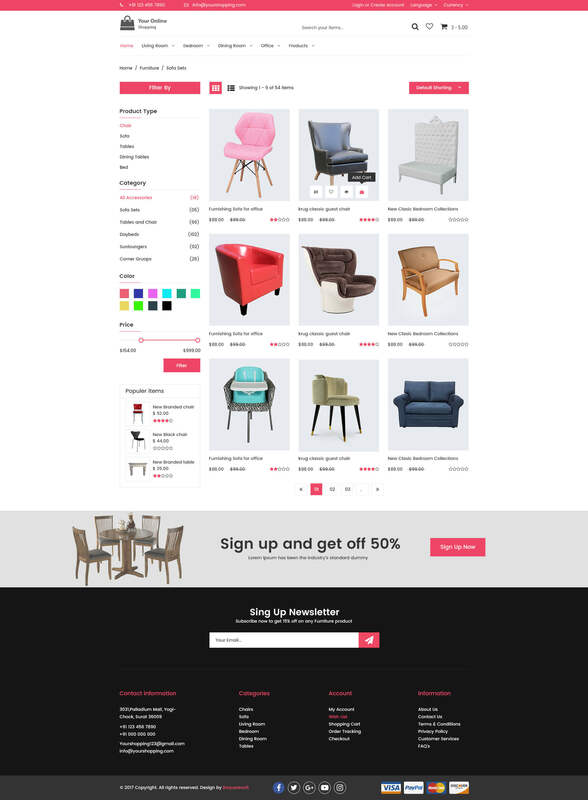 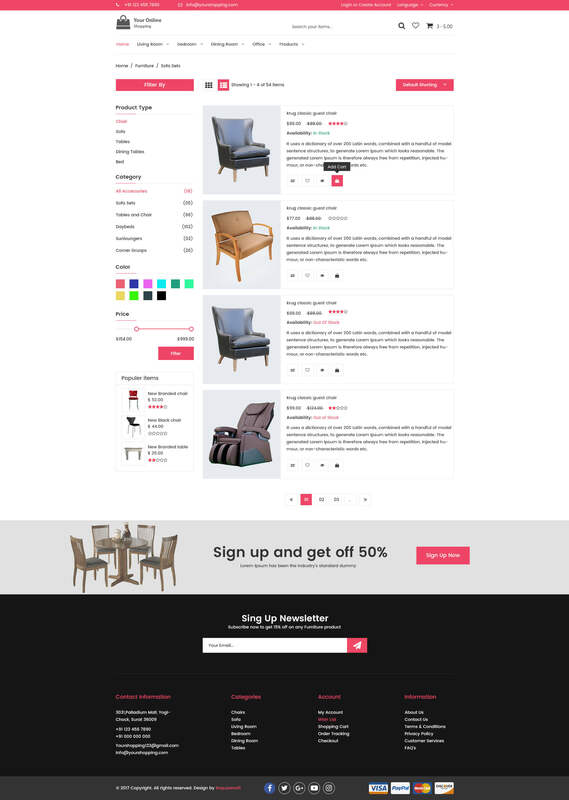 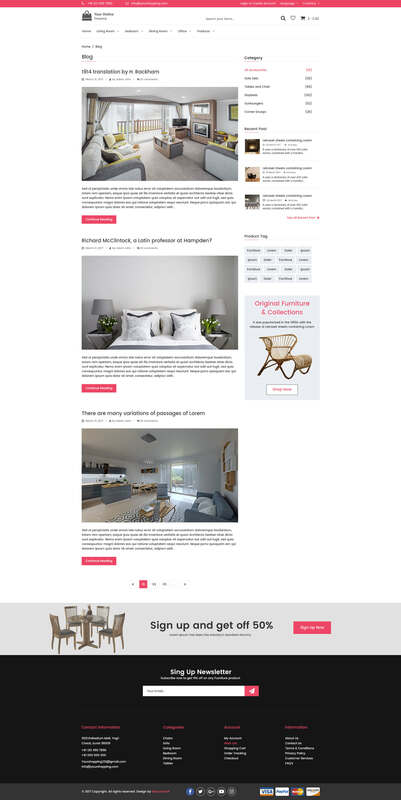 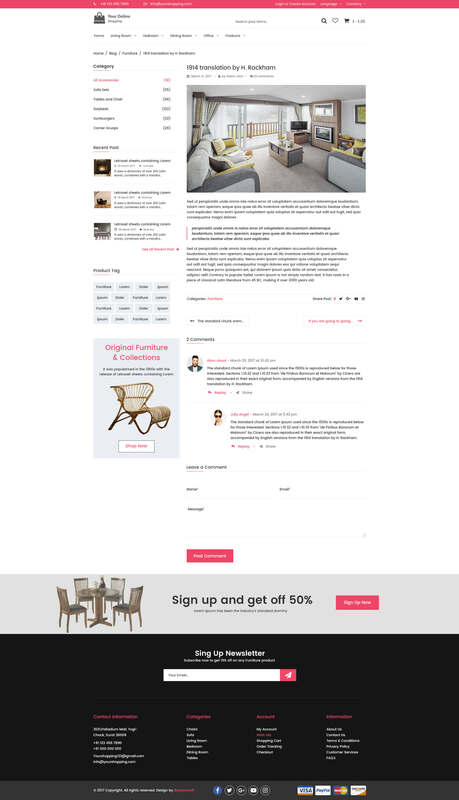 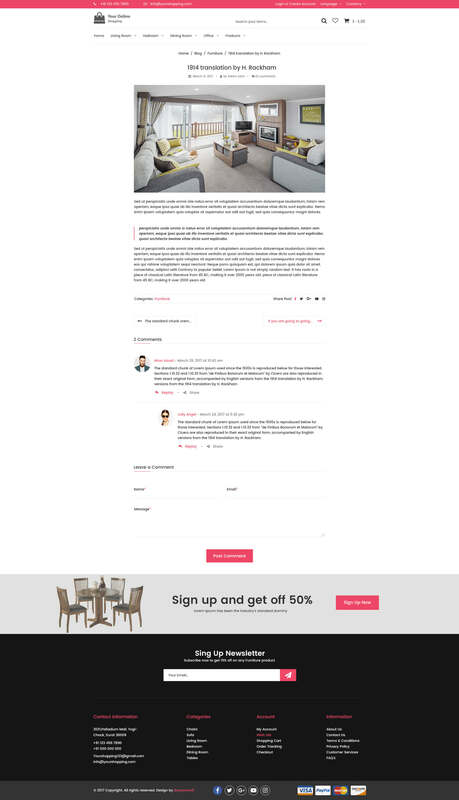 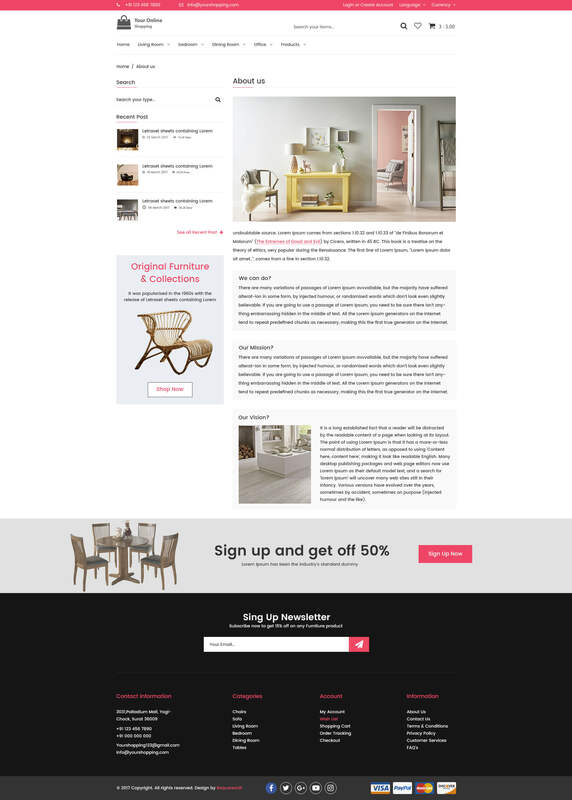 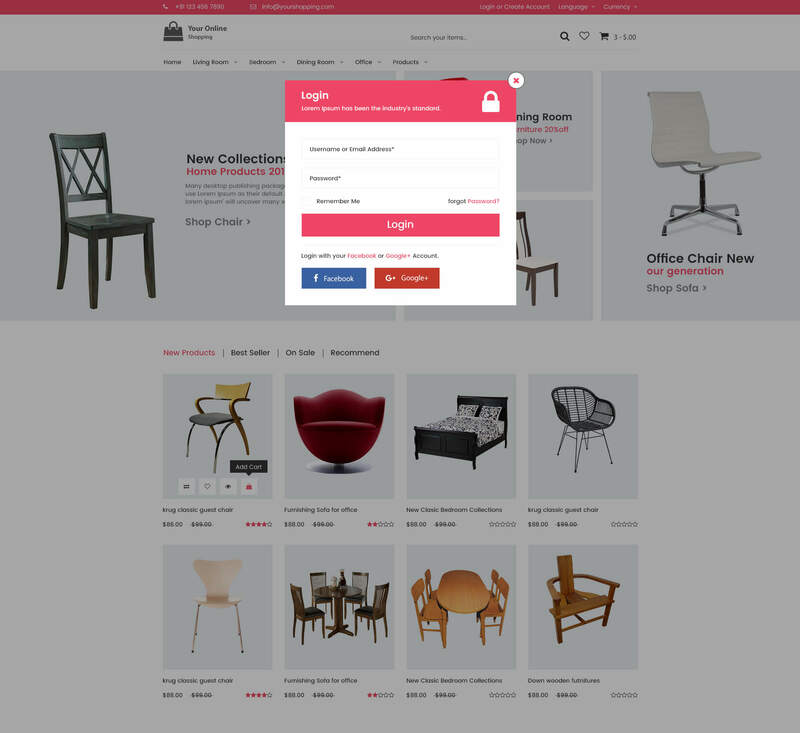 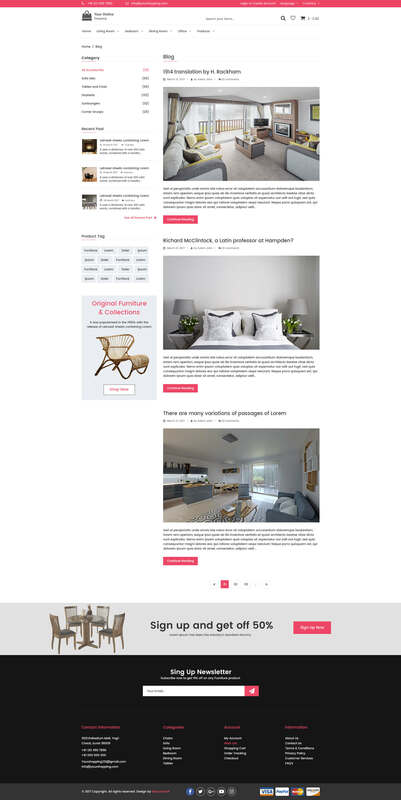 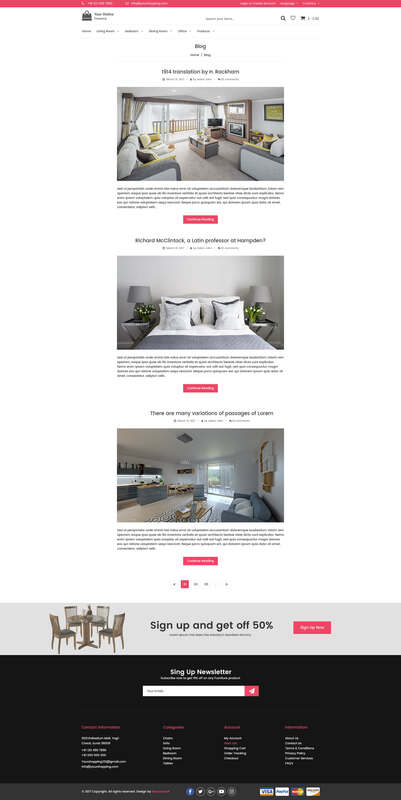 Online Shopping is evaluated as my most unique ecommerce PSD template for shop online with clean and modern design. 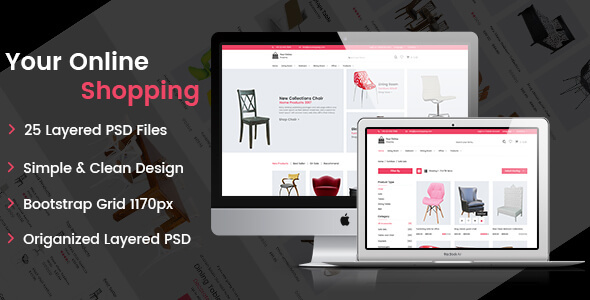 Online Shopping includes 25 PSD files. 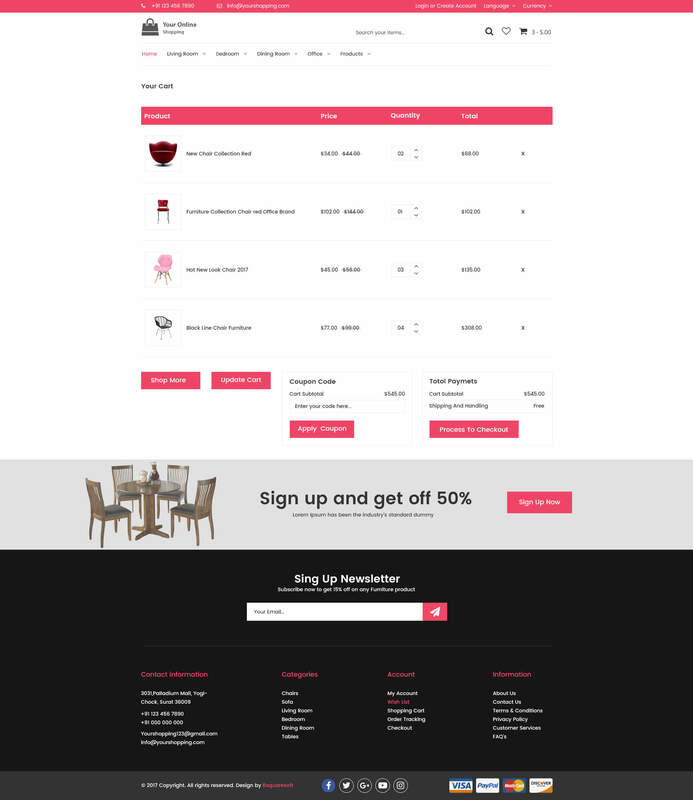 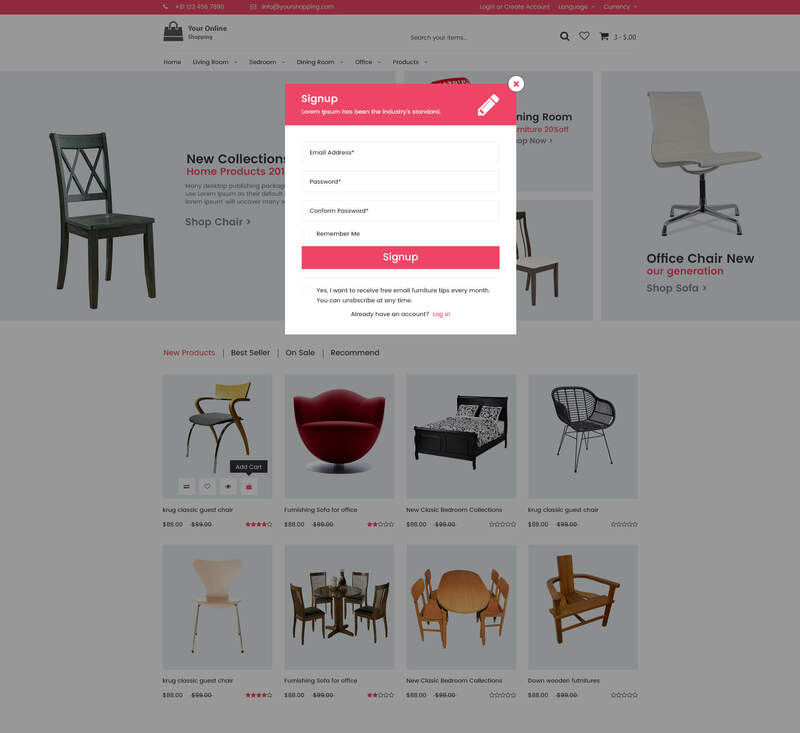 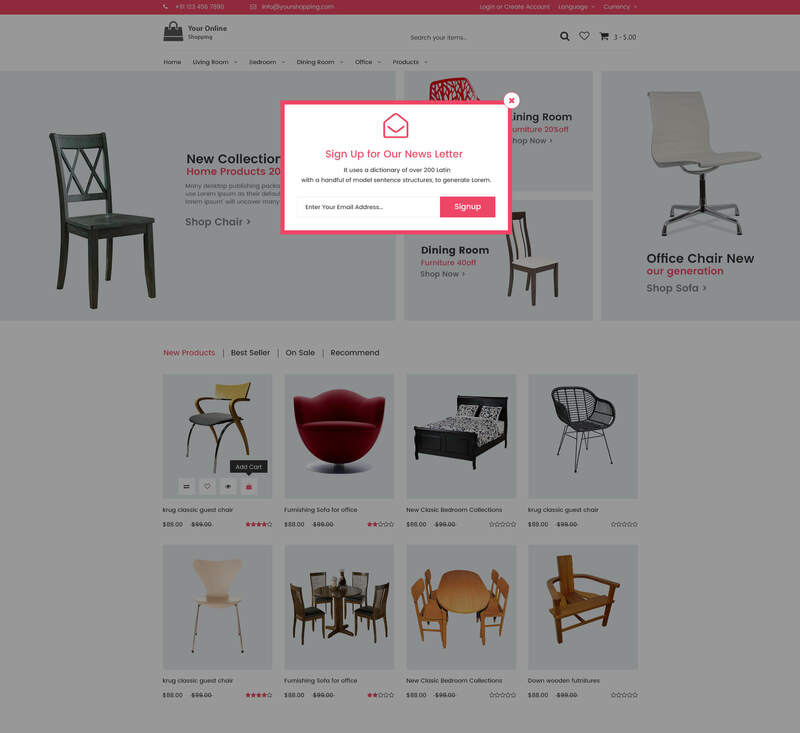 This template is perfect for fashion e-commerce online shop / store website. 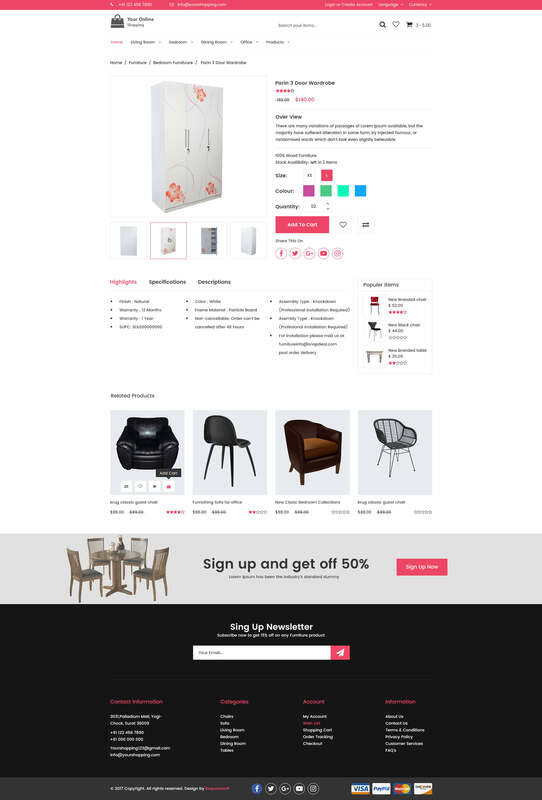 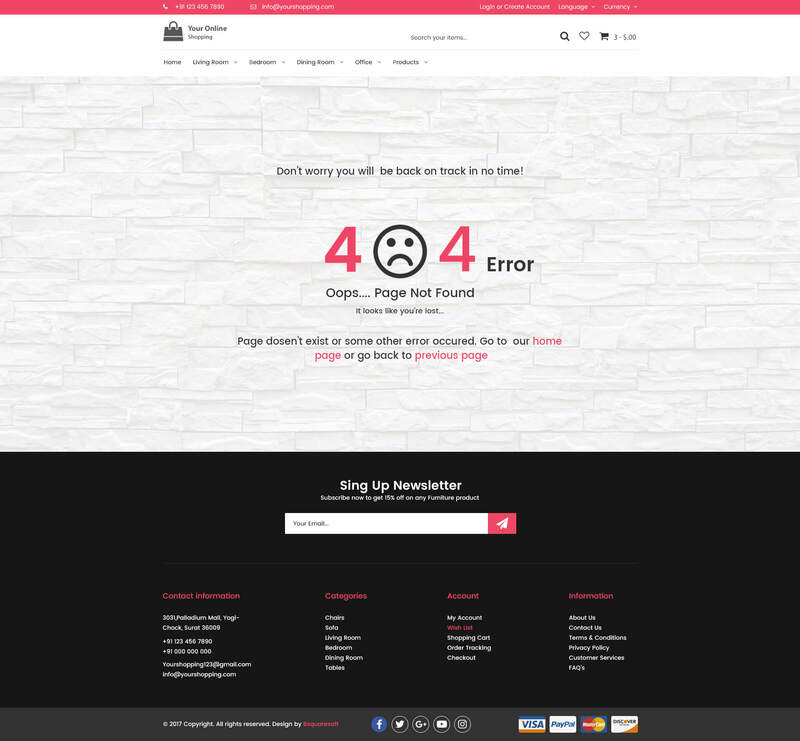 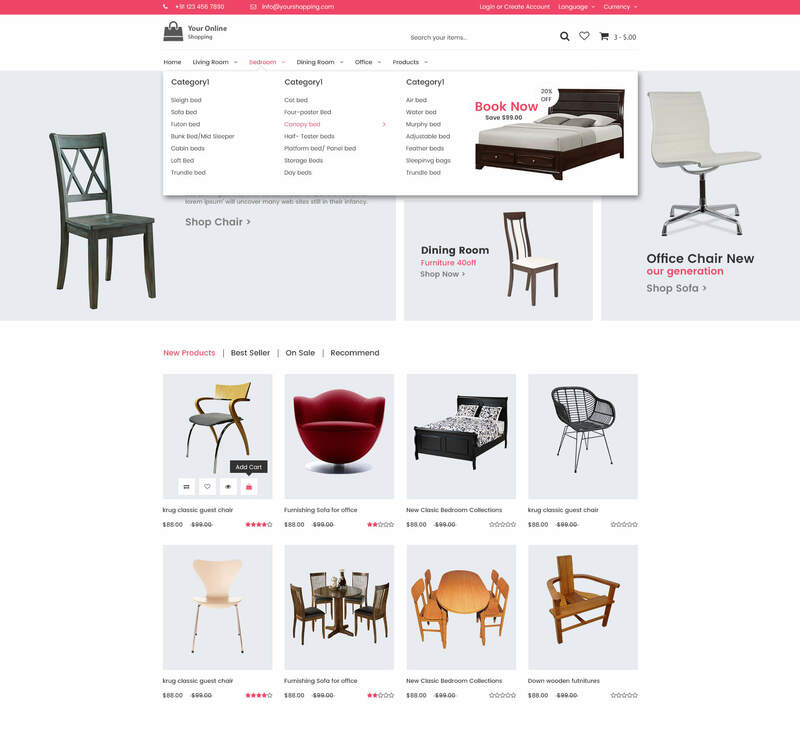 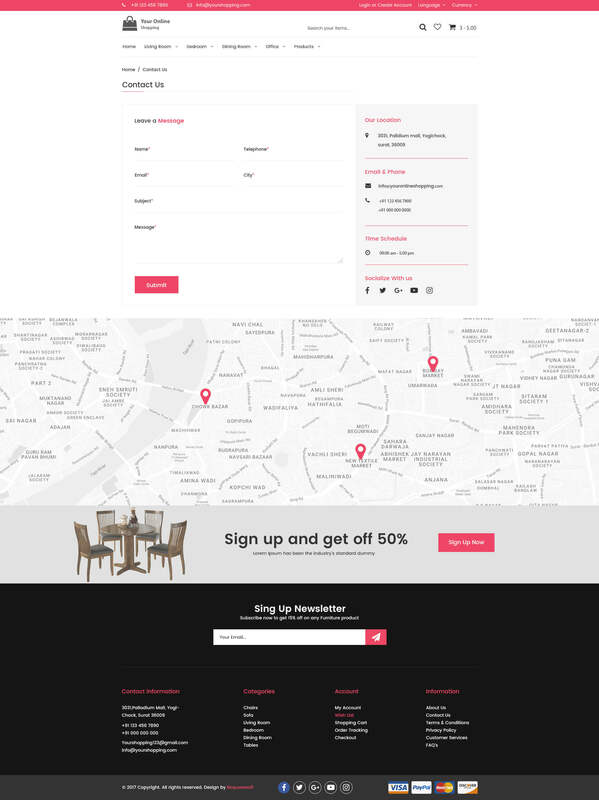 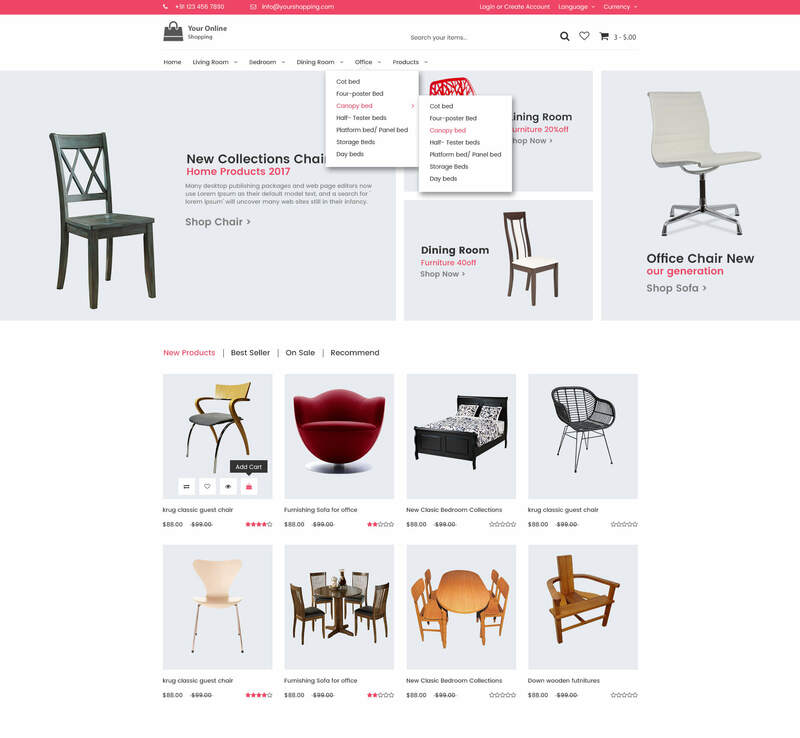 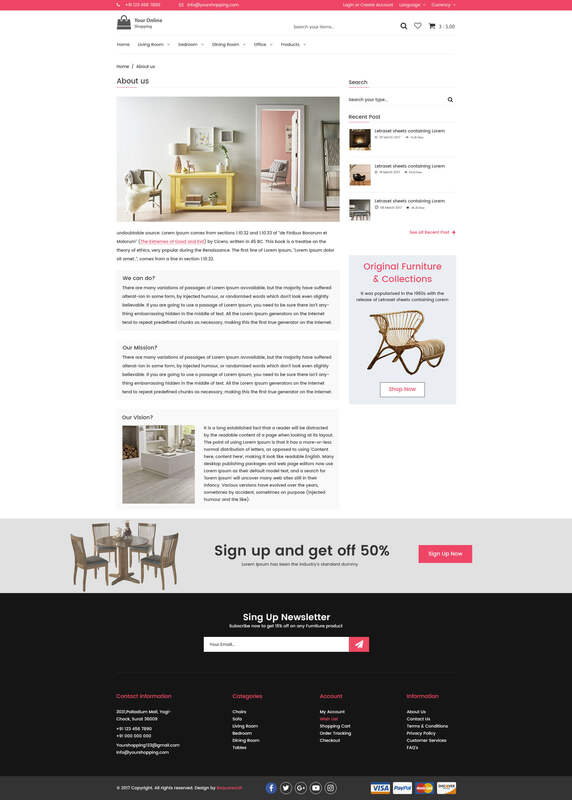 It is clean, modern and multipurpose design also suitable for any kind of online shop.